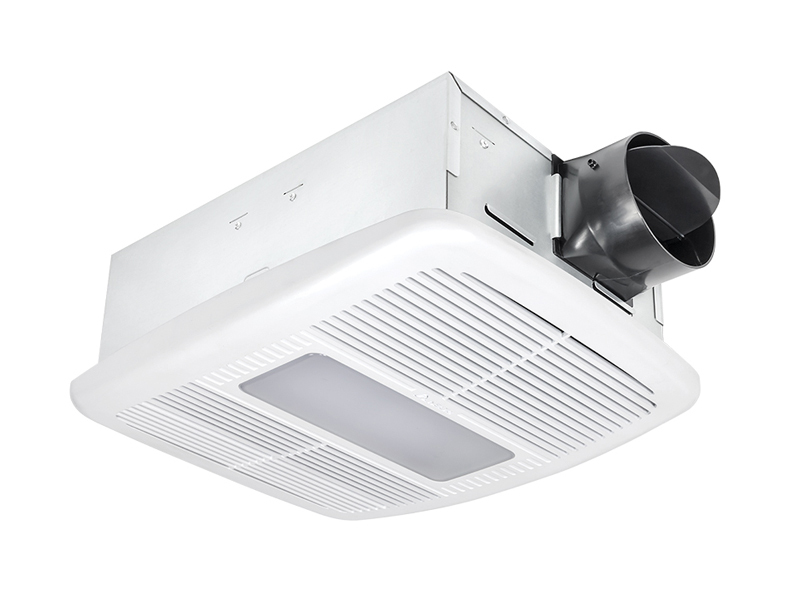 Delta Breez ventilation fans are ENERGY STAR® qualified and some have been designated ENERGY STAR Most Efficient 2019, except for BreezRadiance series with Heater, which have a powerful 1300W/1600W heating element for warmth and comfort. 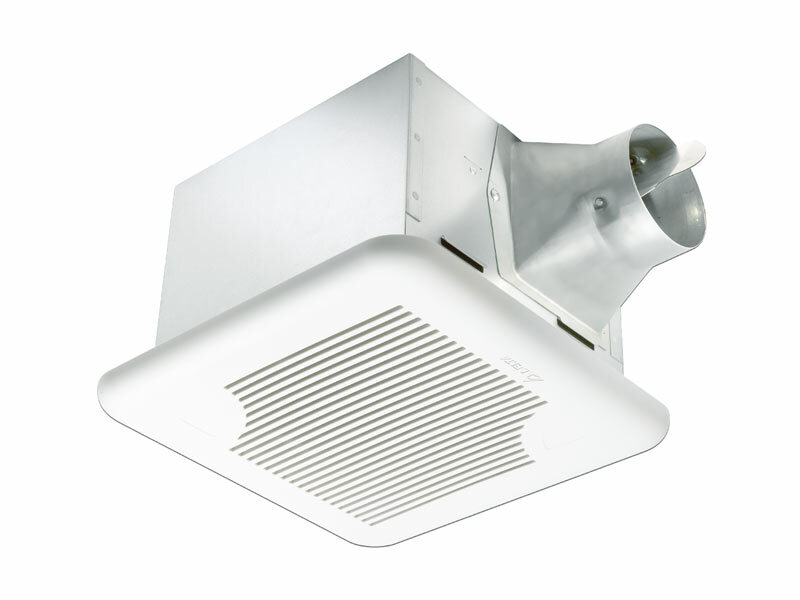 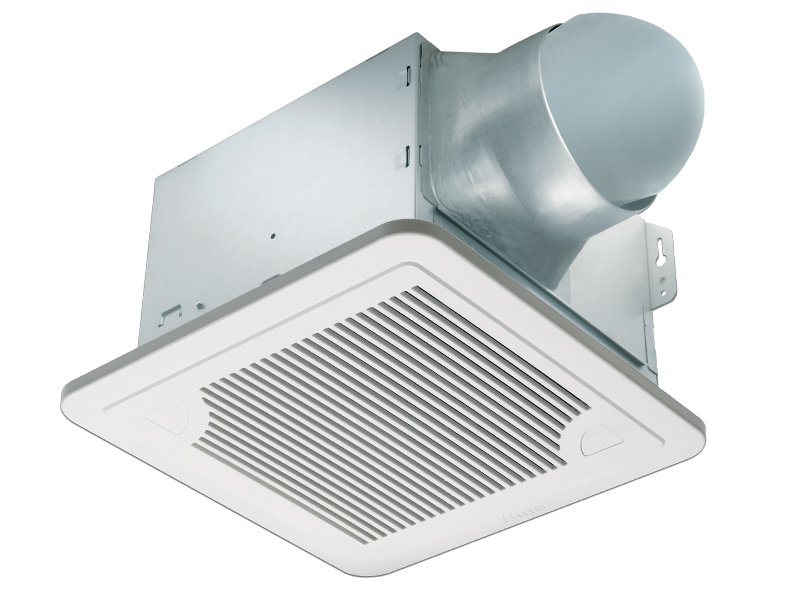 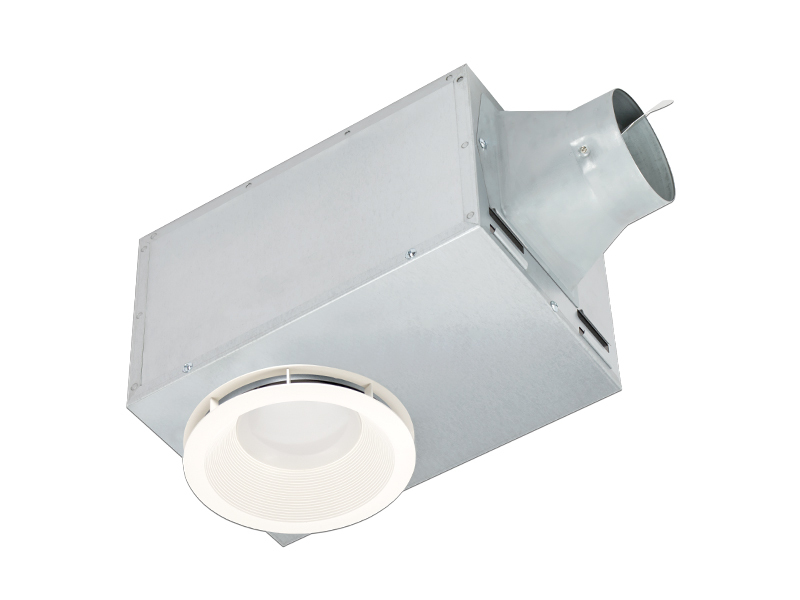 All Delta Breez ventilation fans are HVI-certified, California Title 24 compliant, and UL-listed in both the US and Canada. 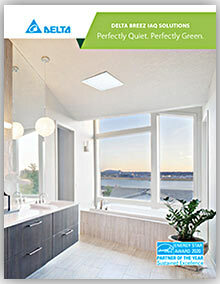 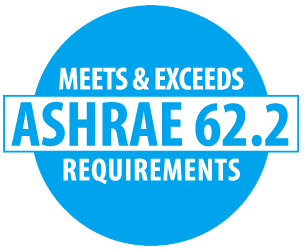 Most Delta Breez fans are ASHRAE 62.2 compliant as well. 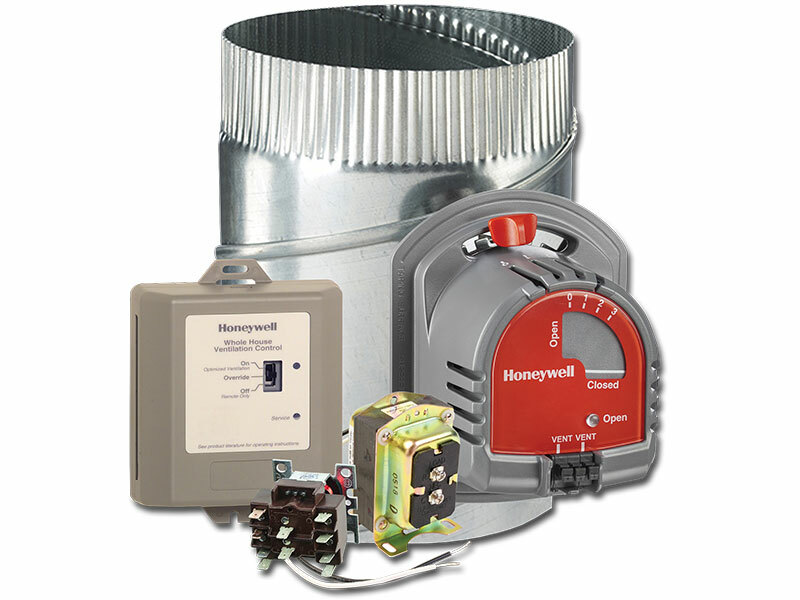 For more information about what these certifications mean, visit our learning center here. 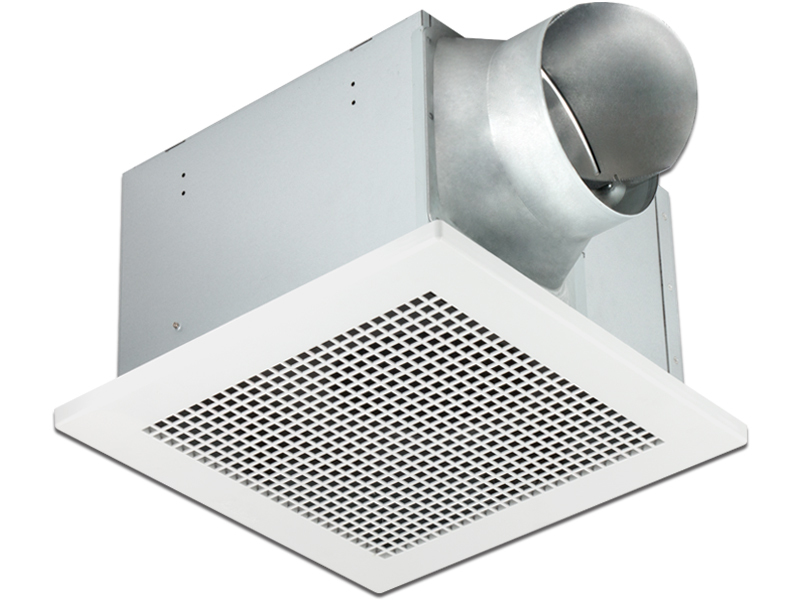 Note: Accessories are compatible with SINGLE speed fans only. 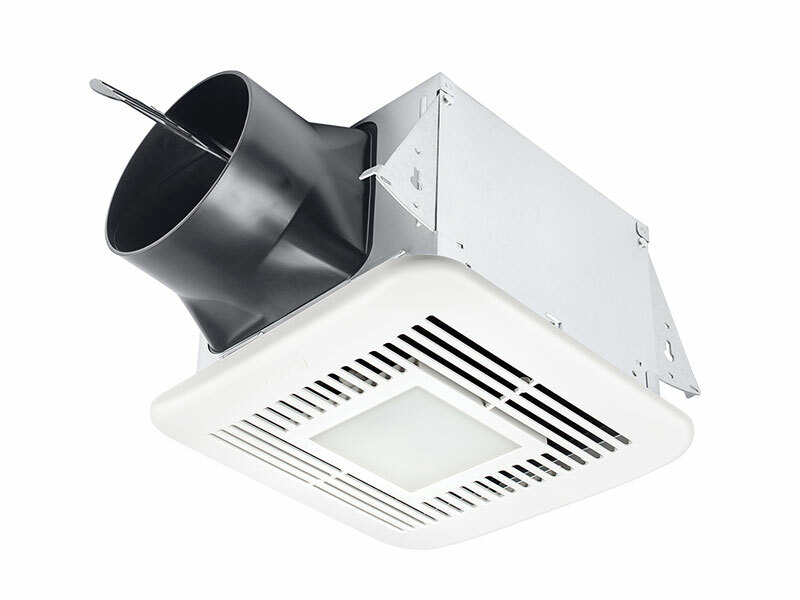 None are compatible with multi-speed fans, regardless of manufacturer. 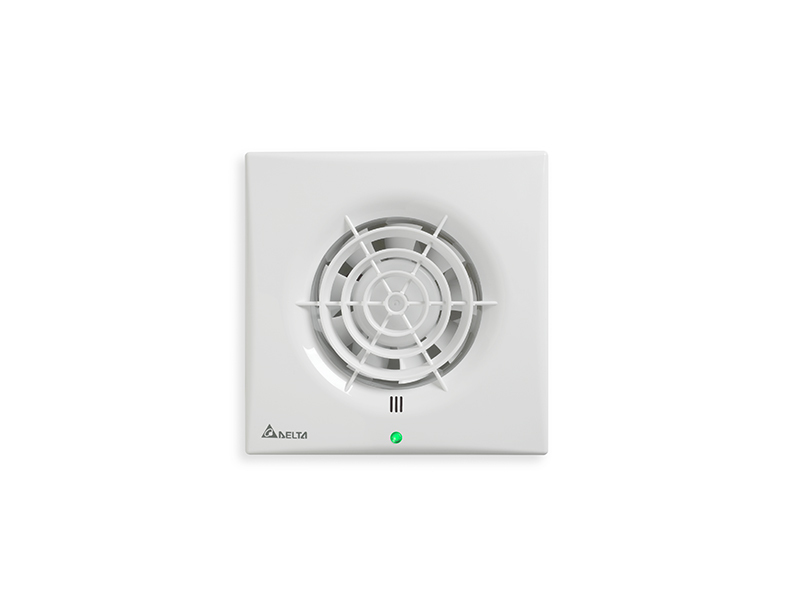 This is because a multi-speed fan has built-in IC (intelligent chip) and an additional command from an accessory will confuse the fan. 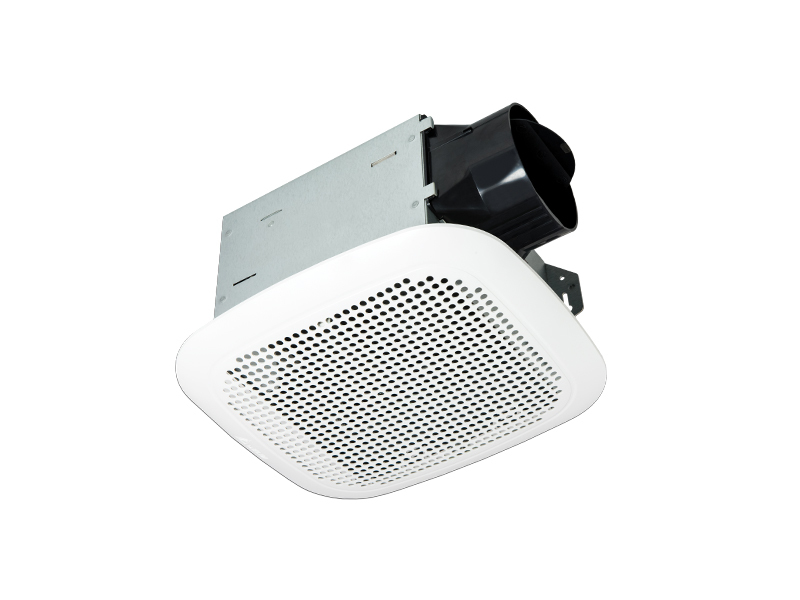 BreezWall - available only in Mexico.